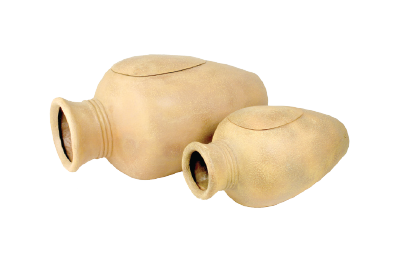 Aquascape professional-grade BioFalls® Filters provide surface area for beneficial bacteria to colonize and remove excess nutrients from the water. 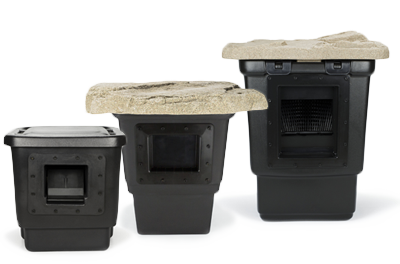 Aquascape's family of Skimmer Filters pre-filter the water and house the pump; while skimming debris from the water's surface, to prevent the accumulation of organic materials on the pond floor. 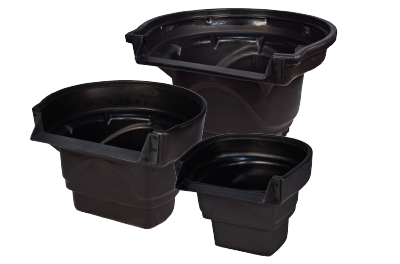 Efficiently traps dirt and debris and eliminates green water. 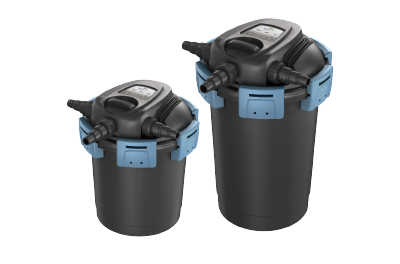 Take the guesswork out of selecting the correct pump and filtration combination for any new or existing pond. 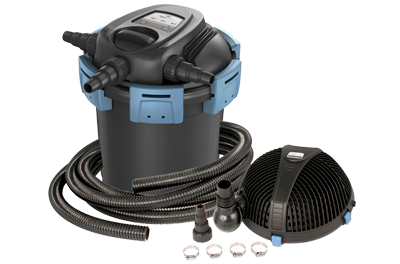 Great add-on filtration for any size existing pond. 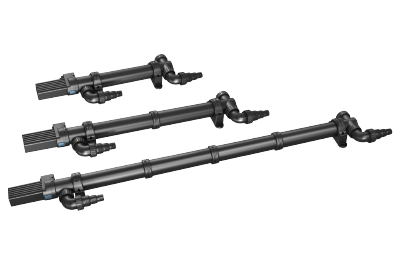 Drastically reduces pond maintenance by helping to control unsightly debris; without the use of liquid chemicals. Effectively clears unsightly green (pea soup) water algae blooms in your pond. 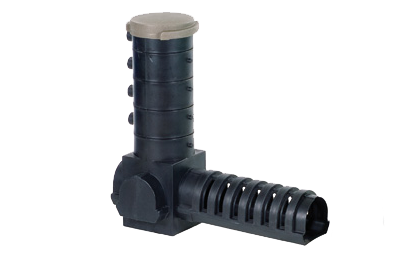 Perfectly sized to meet the need of any Pondless® Waterfall or RainXchange® project. 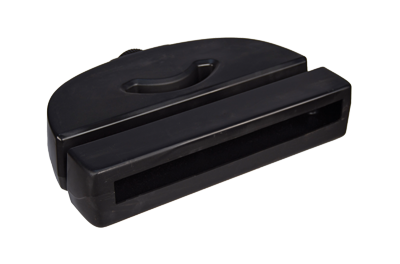 A cost-effective solution to help create the starting point of a beautiful waterfall and stream. 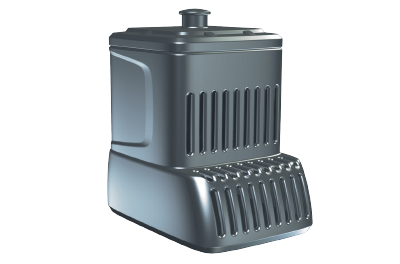 Specifically designed to tackle any number of the common issues that plague large scale water features. Don't let those leaves and debris lay in your pond and just sink to the bottom and give you're beautiful fish sores!!! 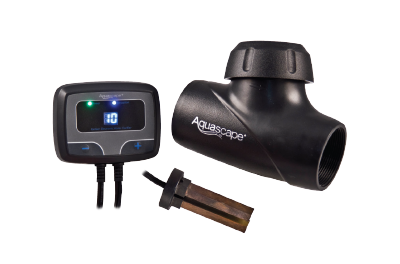 These Water Circulators are great to cut down on the maintenance of you're pond, also more beneficial oxidation for you're whole ecosystem pond!! !